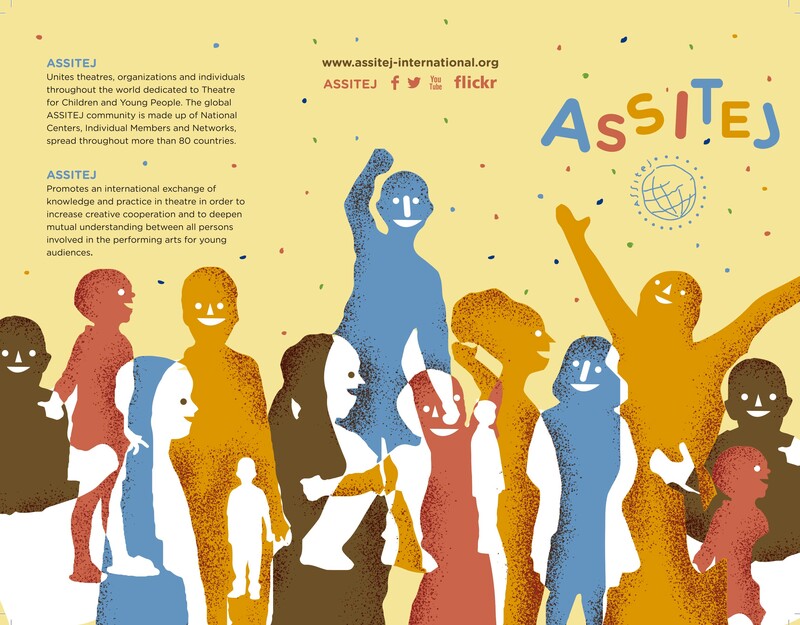 Having an ASSITEJ leaflet at hand can be very useful to: explain the main activities of the association; take to a work meeting; support a funding request; distribute to those people who are interested. If you need ASSITEJ leaflets, you can now print them at your office or at home. You can download the file here! It is a triptych (fold in three) where the ASSITEJ logo should appear on the cover.